Principal Security Researcher with HPE Fortify. 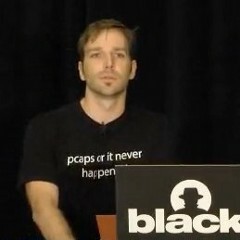 CPO (Chief Pwning Officer) at http://pwntester.com ;) CTF #int3pids. Opinions here are mine!